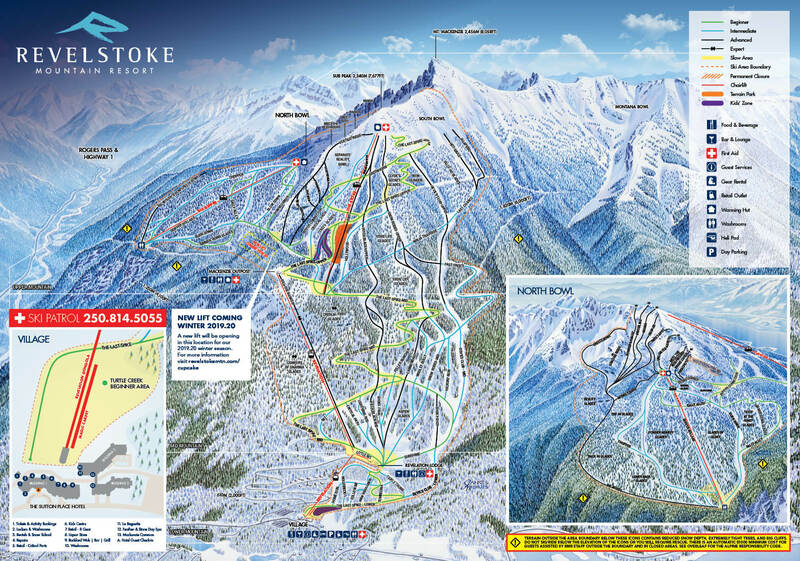 I am a freeskier based out of Revelstoke BC. I grew up skiing in the Alberta prairies and slowly moved westward into the mountains. My passion for exploring the mountains on my skis is what drives me. I grew up in a small town in central Alberta called Wetaskiwin. I have been living in Revelstoke BC since 2008. Gravity has been pulling me down snowy hills for 26 years. 4th Place Chilean Freeskiing Championships: El Colorado 2013, married my awesome wife Kim last summer. I love architecture and design. I have a major and minor in Architecture.